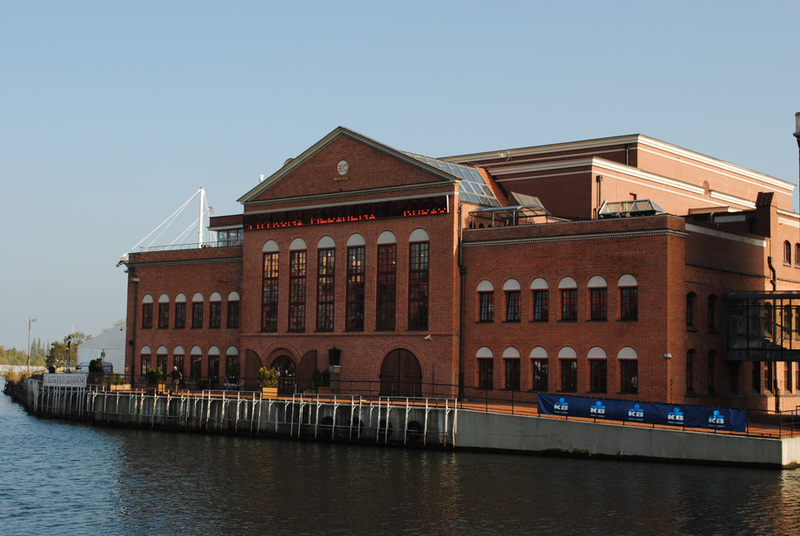 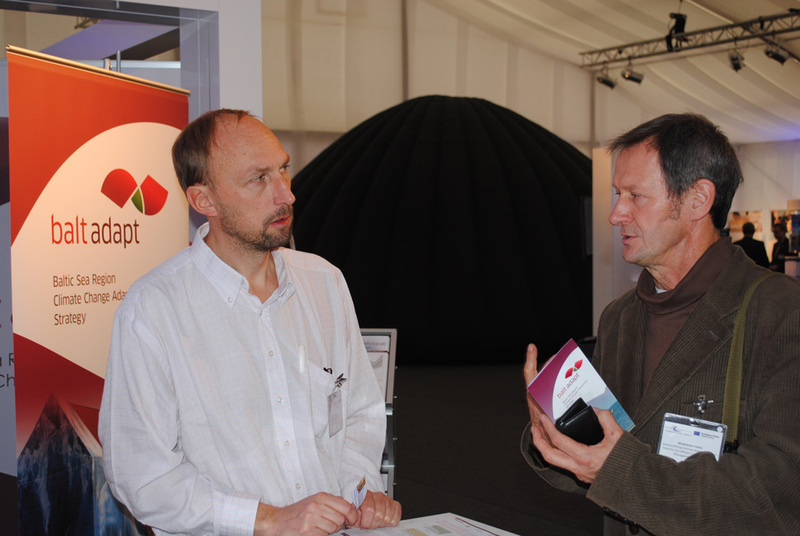 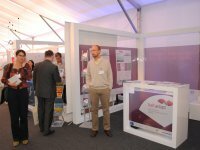 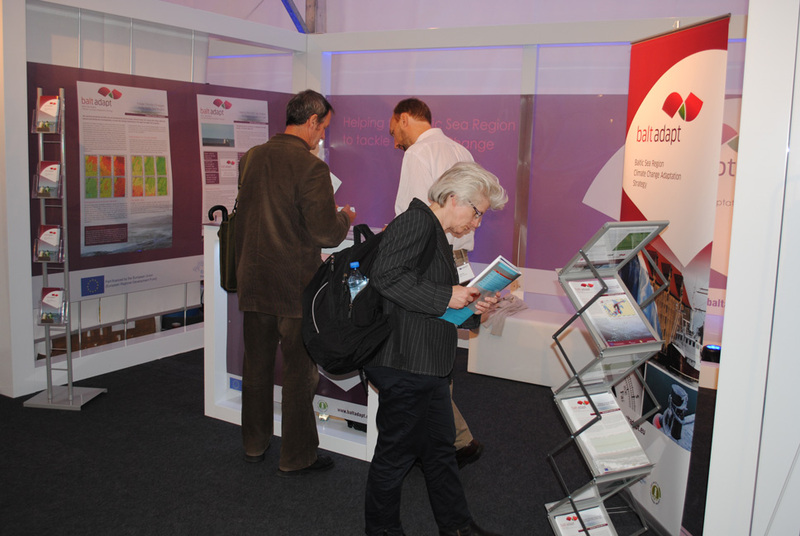 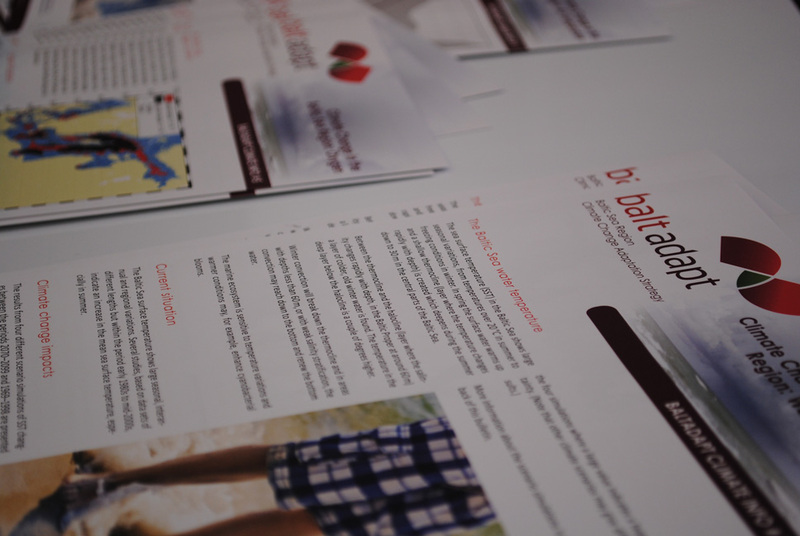 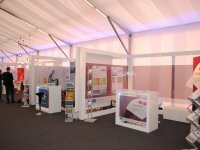 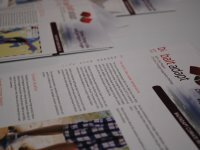 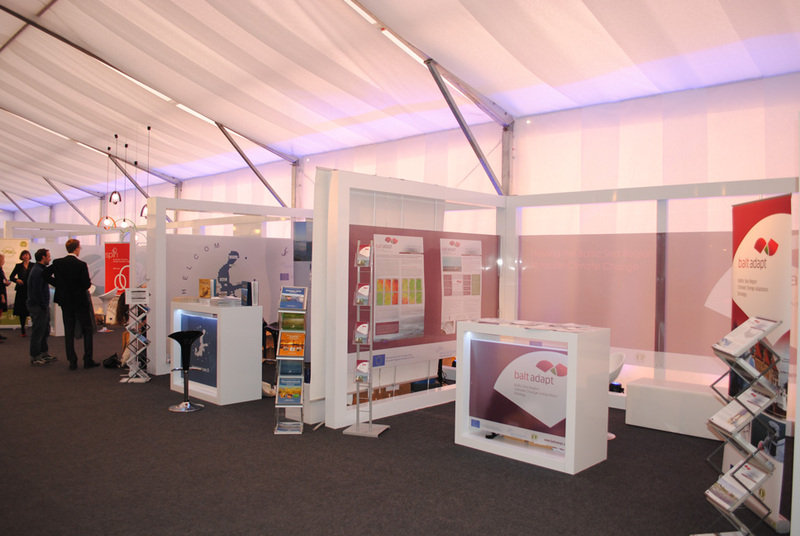 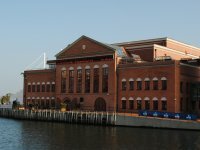 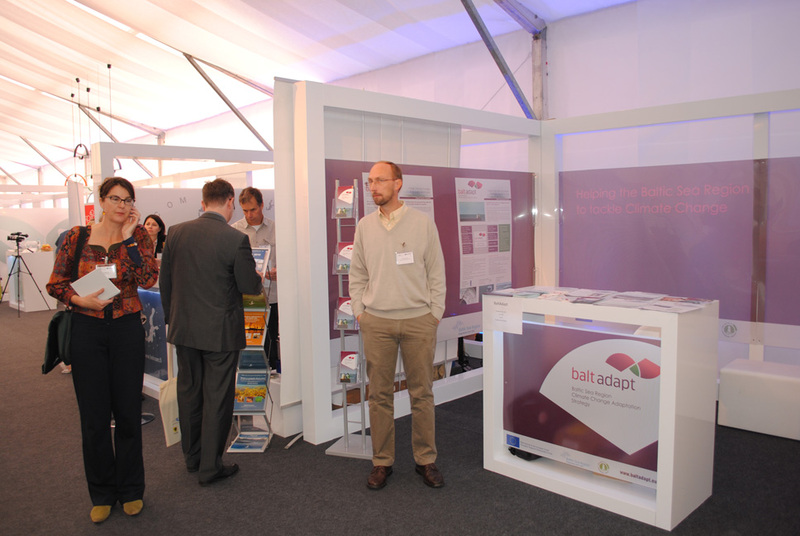 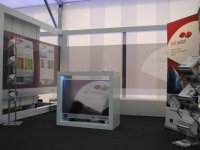 As a flagship project under the EU Strategy for the Baltic Sea Region, Baltadapt took part in the Annual Forum on the EU Strategy for the Baltic Sea Region in Gdańsk, Poland on 25 and 26 October 2011. 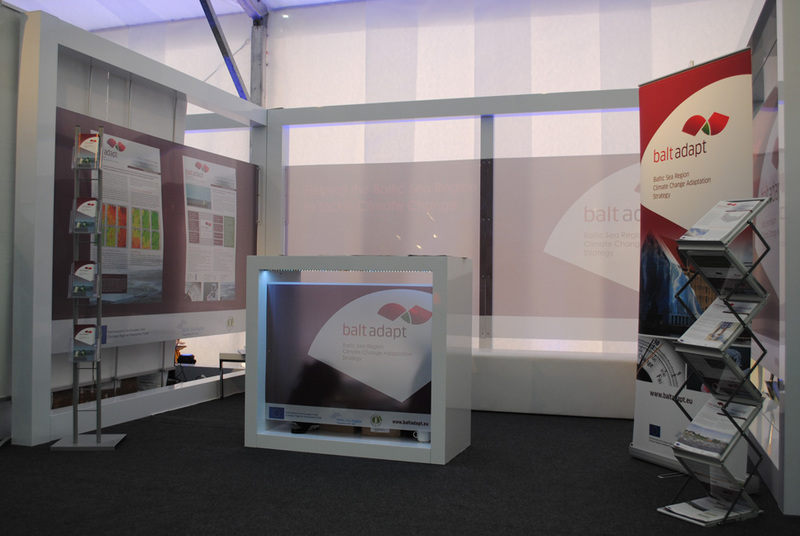 Baltadapt had an own stand in the Networking and Project Village connected to the conference. 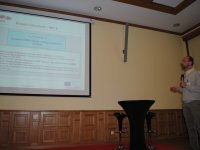 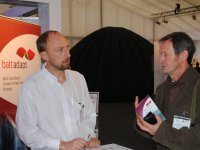 The Lead Partner, represented by Ole Krarup Leth, also gave a short presentation of the project as part of the official programme on Tuesday, 25 October 2011. 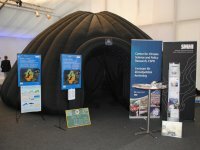 The Swedish Meteorological and Hydrological Institute (SMHI), partner in Baltadapt, presented its visualization "Baltic Vision" at the event. 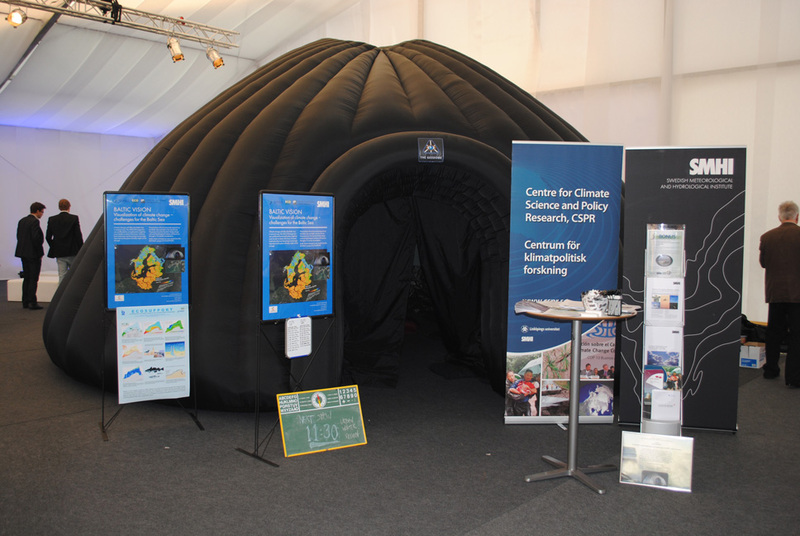 Baltic Vision is an inflatable dome theatre accomodating 20 visitors at a time. 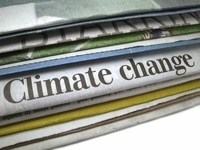 The visualisation shows the expected combined effects of climate change and nutrient loads. 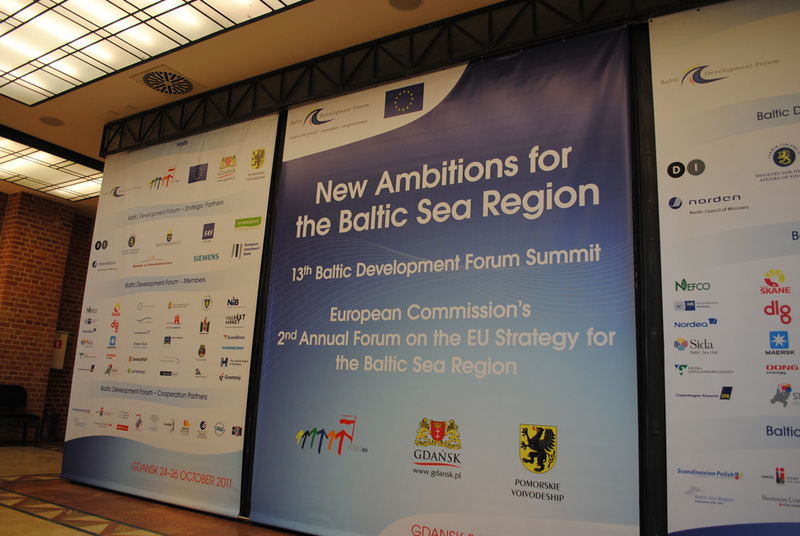 The forum was organised by the European Commission and the Baltic Development Forum coinciding with the 13th Baltic Development Forum Summit. 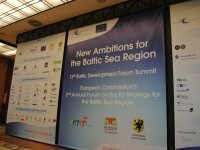 Since the Baltic Sea Region re-established itself 20 years ago, regional cooperation has been driven by high political and economic ambitions. 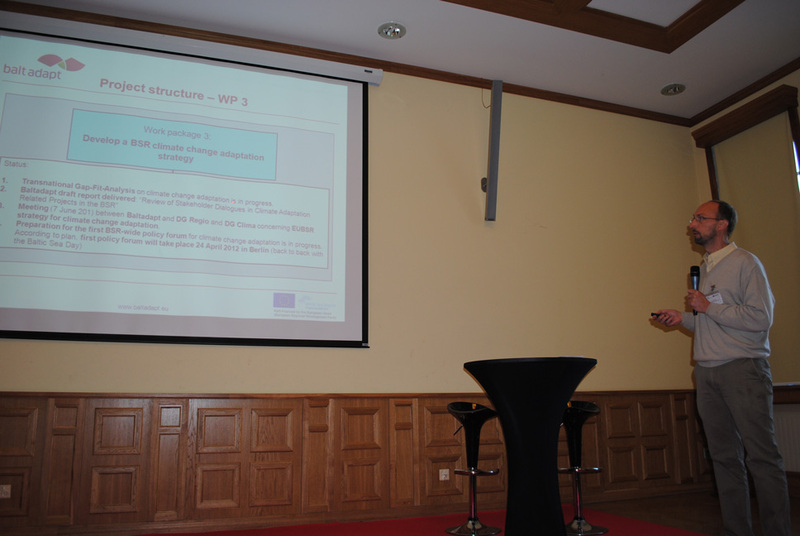 The EU Strategy for the Baltic Sea Region was introduced in 2009 to address key challenges and untapped potential of this large region, covering about one third of the total area of the EU.